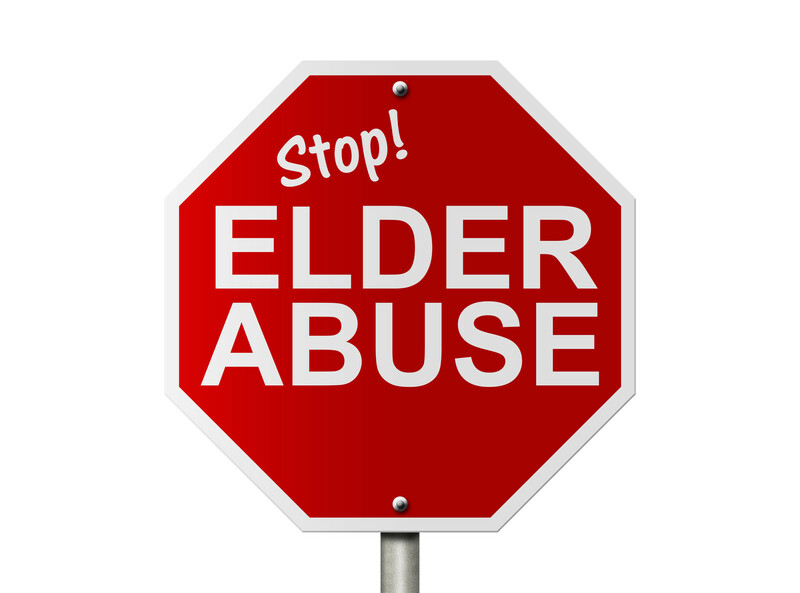 What to think about the increased phenomena of abuse against the elderly in Paradise ? Amongst the many societal evils now showing its ugly face in this country is the increasing cases of violence against the elderly. In recent months, many new cases are being reported in the local press. These cases are not just the usual robbery crimes in the home but very violent attacks on frail, elderly people. Obviously this category of citizens are vulnerable and defenceless to attacks. Elderly persons may be subjected to the following forms of abuse: financial abuse, psychological abuse, neglect, verbal, emotional abuse and sexual/physical abuse. The alarming trend in these crimes is that the violence is also being committed by family members. These can be either psychological or physical attacks. Elderly living in the family home and dependent on family members are being coerced into giving-up their pension money by their very own. There are reports of 80-year-old folks being slapped and beaten for their cash and their valuables being stolen for sale. Some such incidents are being perpetrated by sons who are addicted to alcohol or drugs. Others are unscrupulously carried out by family members to gain ownership of homes and/or land. One common act, often reported, is that of family members taking the person’s pension book to obtain the cash and neglecting any due care for the elderly person. In Mauritius break-down figures on crimes against the elderly are not readily available. However, some reports show that from 2006 to 2009, 3.382 cases were reported, mostly cases of psychological abuse. For 2010, 797 cases of abuse against older persons, 674 in 2011, 726 cases for 2012 and 544 cases of abuse from January to August 2013. For the year 2015, out of 71 interim protection orders issued, 9 were issued to men aged 60 and above. Out of 1215 interim protection orders issued in the same year, 46 were issued to women aged 60 and above. Out of 43 protection issued in the same period, 11 were men aged 60 and over, and 34 were issued to women aged 60 and above, out of a total 826 in the same group. The number of reported cases of violence against older persons in the domestic sphere, per year, ranges between 700 and 800. Older women are more often victims of violence and abuse and emotional abuse is the most common form. What more can we say about this horrendous trend ? Some people say that poverty, unemployment, lack of education are factors that contribute to a person committing these crimes. I don’t buy these kinds of theories. I say that even the person without an iota of education still is lucid about right or wrong. There are no factors to excuse crime against the frail in age. Only animals prey upon their weak counterparts and we are dealing with humans. Which brings up the question, where is humanity going in this society ? So far, I do not see that any amount of new legislation or policing methods will curtail this type of awful crime which largely goes unreported. I’m glad you’re making this problem public. Too often, especially in cases that involve family members, the state of affairs remains hidden. Only cowards inflict harm to people who can not defend themselves. Sadly commonplace now, Michel. More of a damning indictment on the grasping, greedy society we human beings have created with unfettered capitalism !